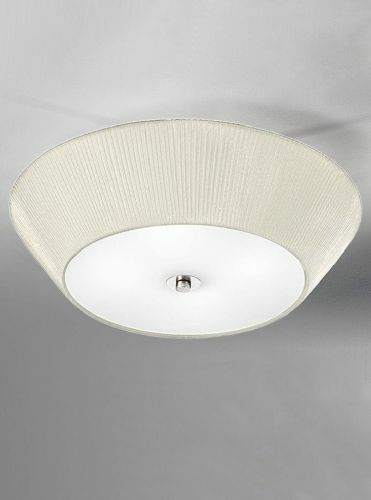 Welcome to the Lightahome Double Insulated Ceiling Lights category page. 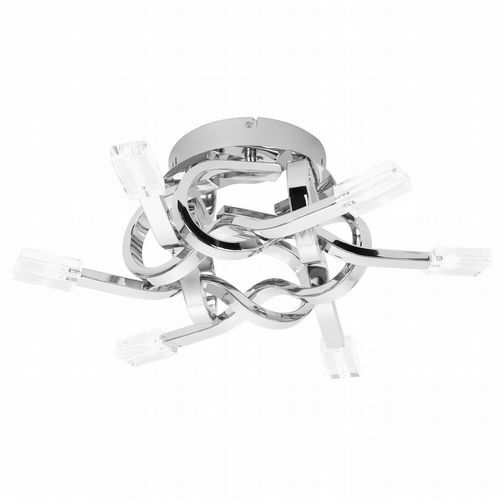 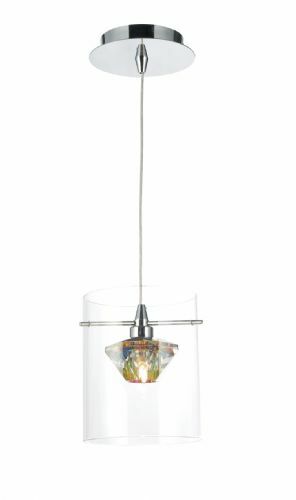 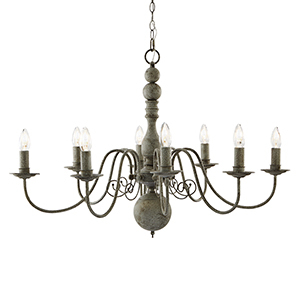 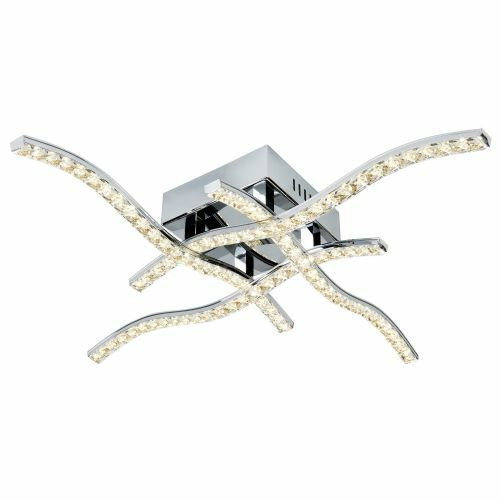 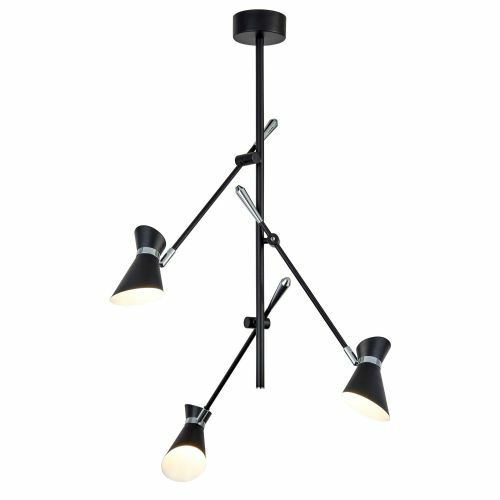 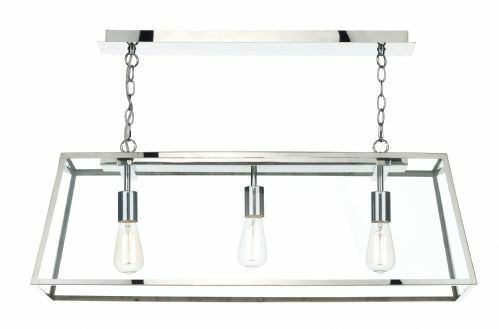 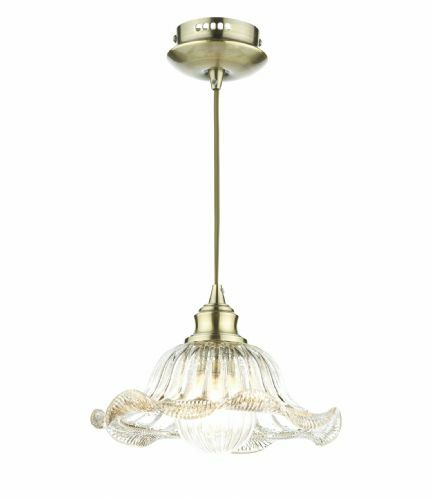 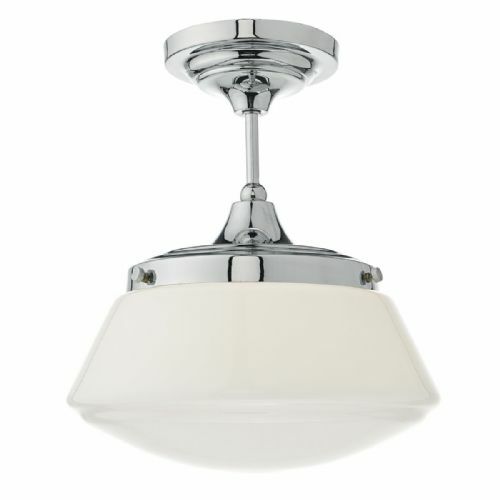 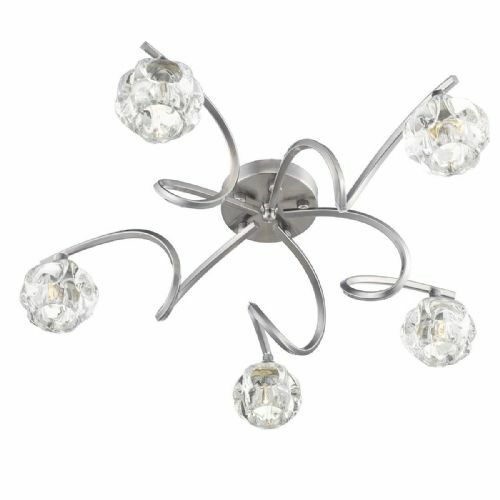 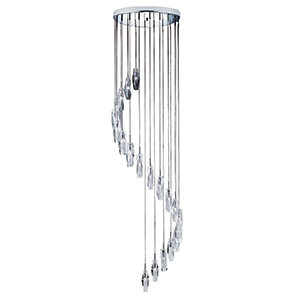 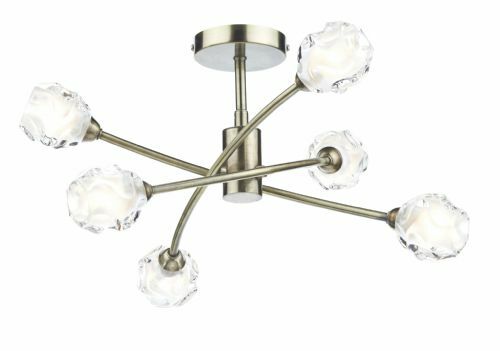 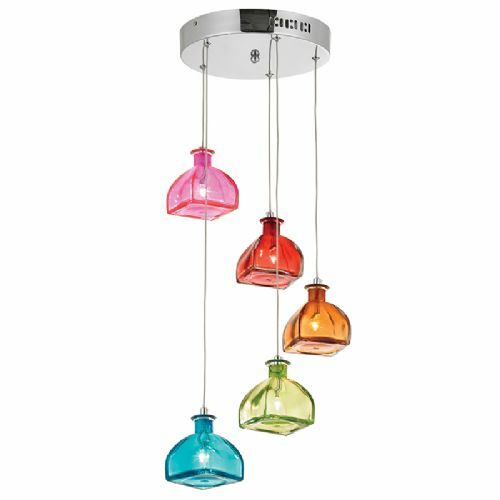 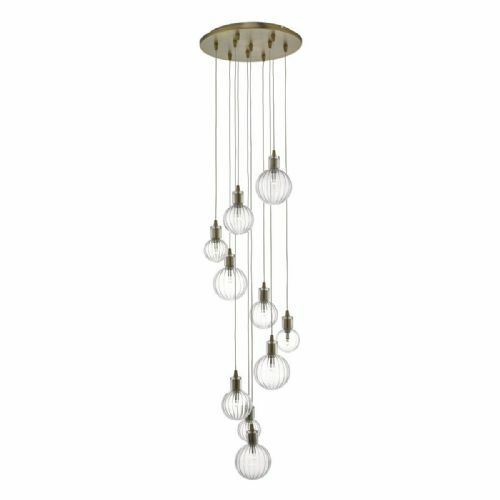 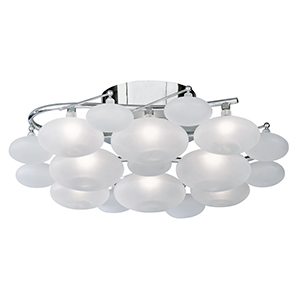 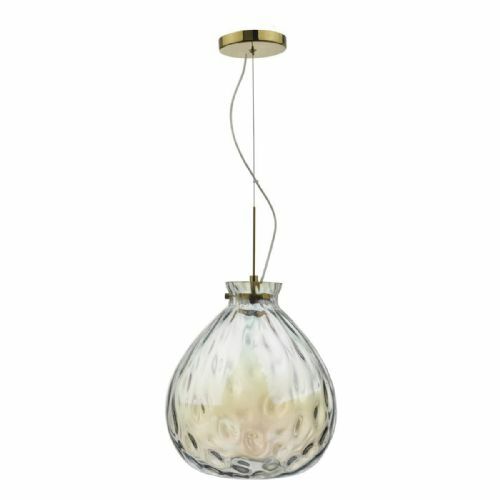 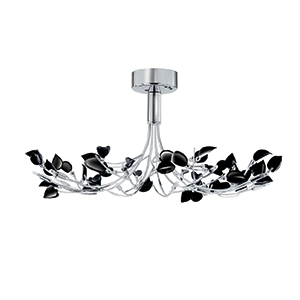 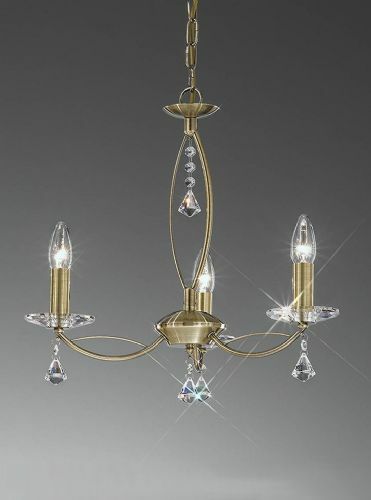 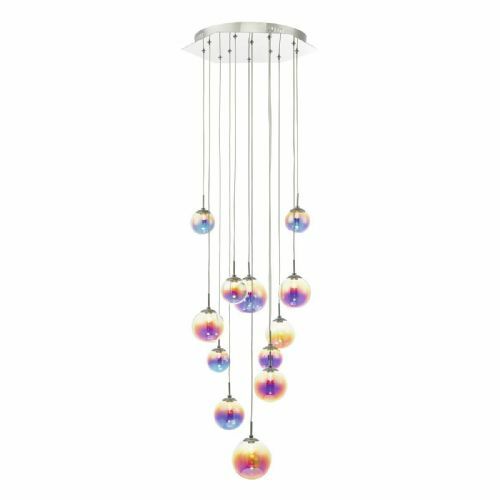 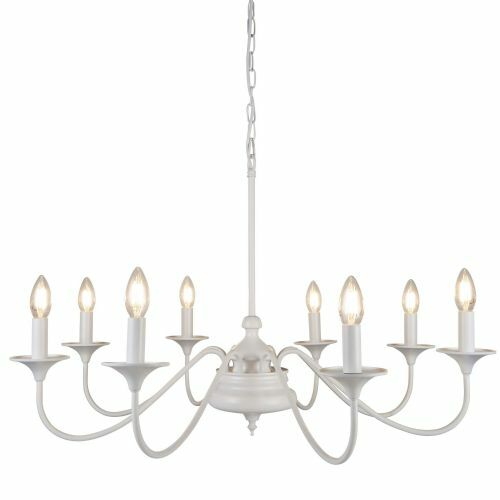 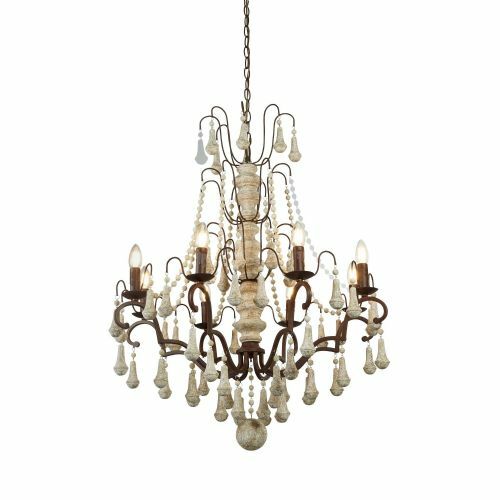 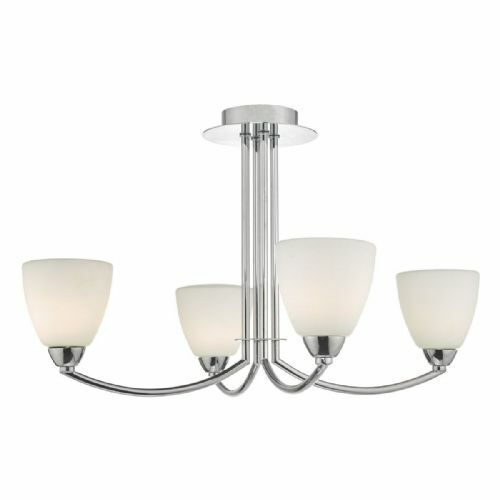 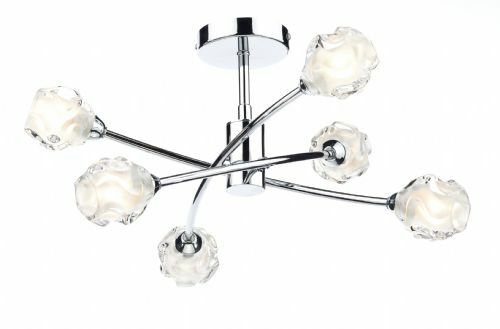 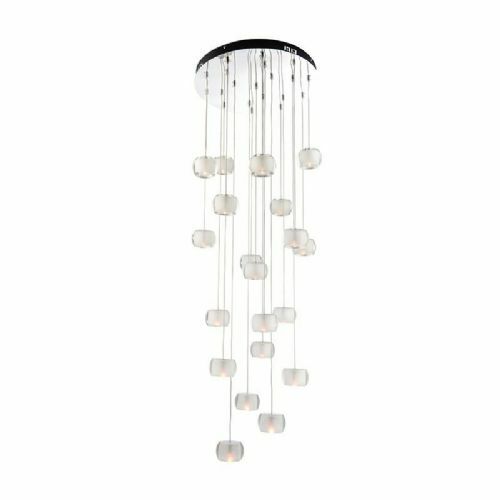 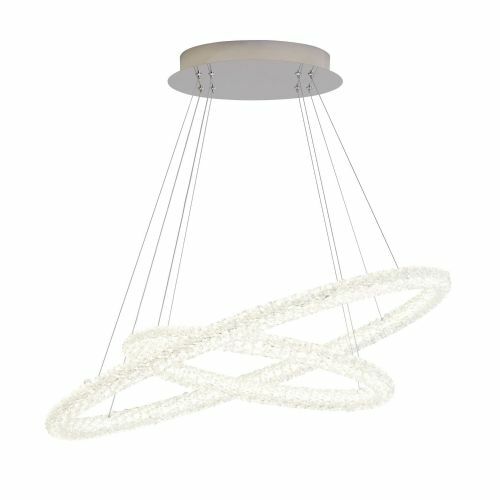 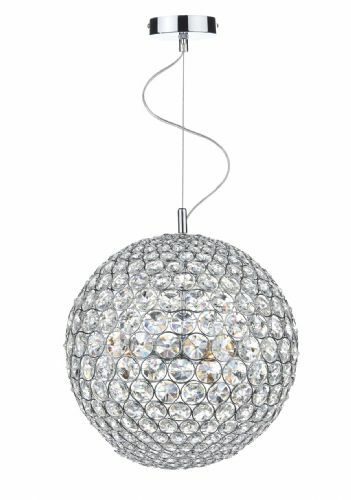 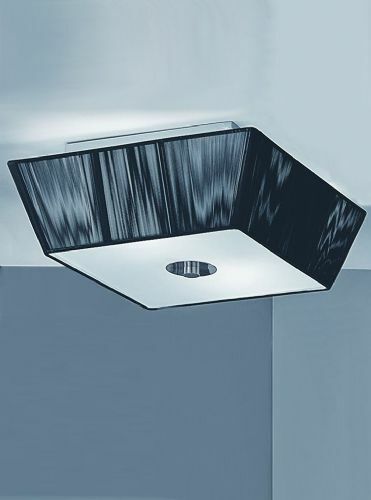 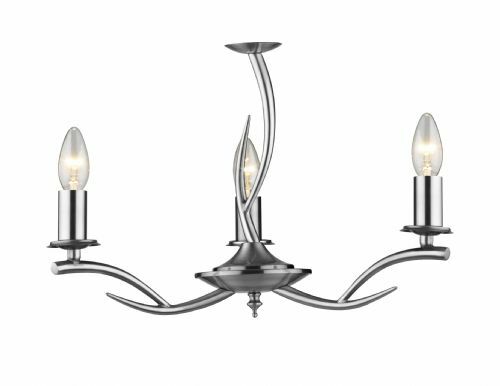 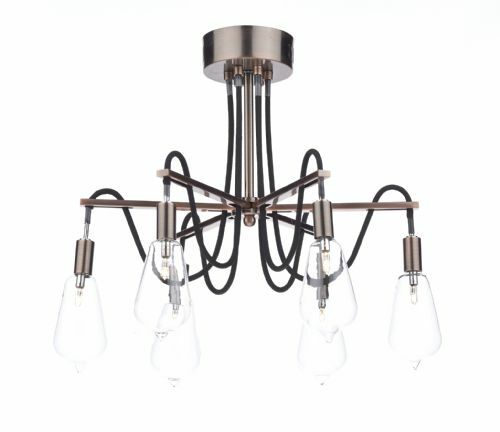 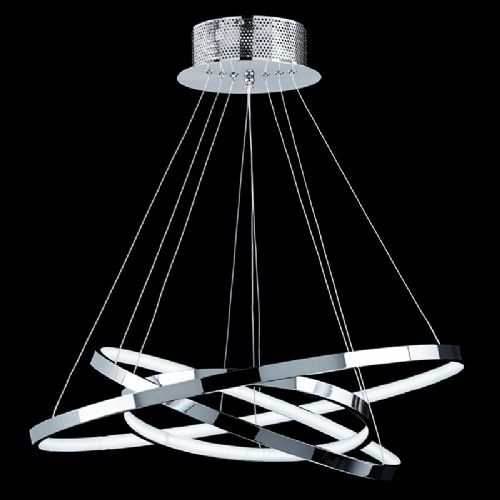 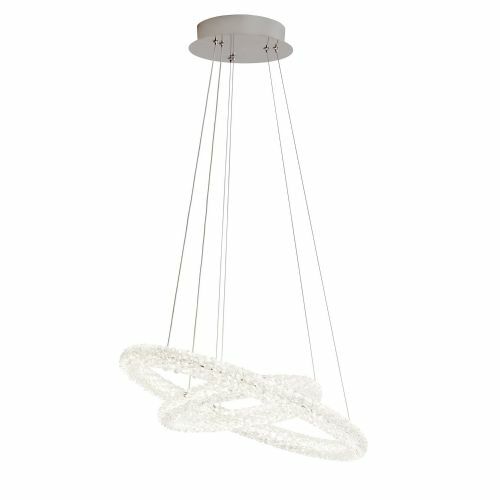 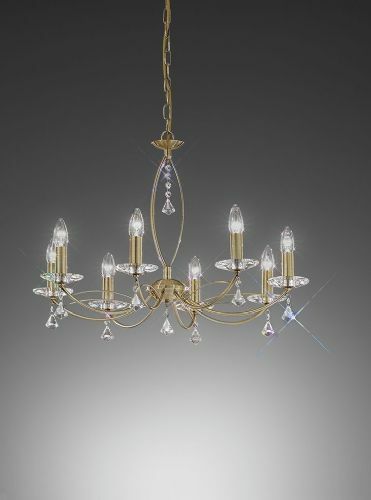 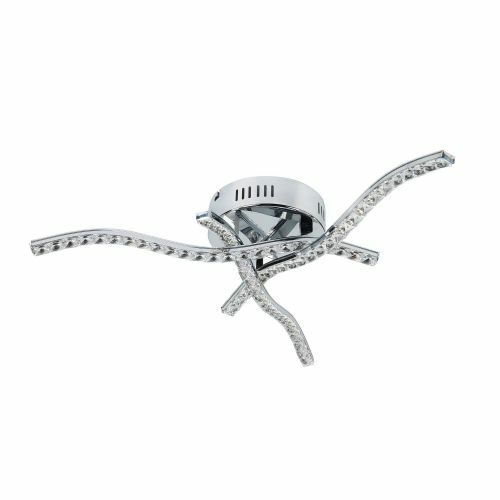 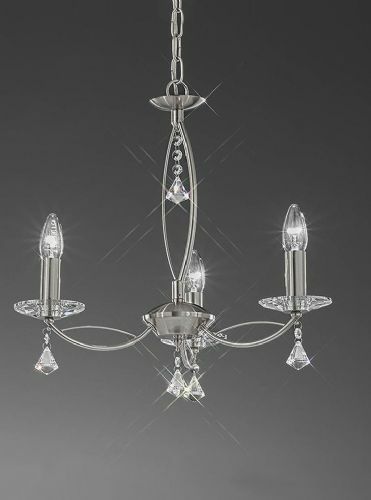 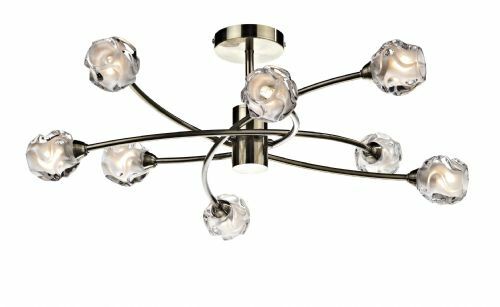 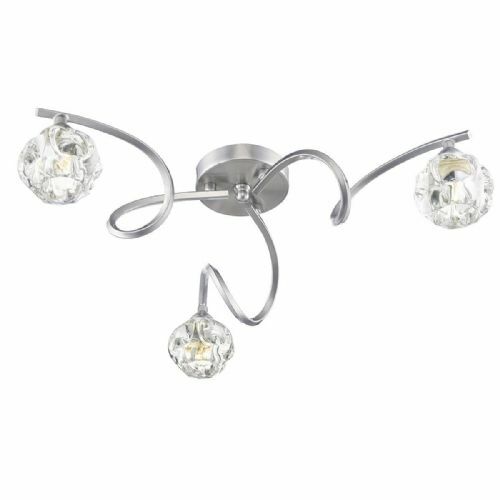 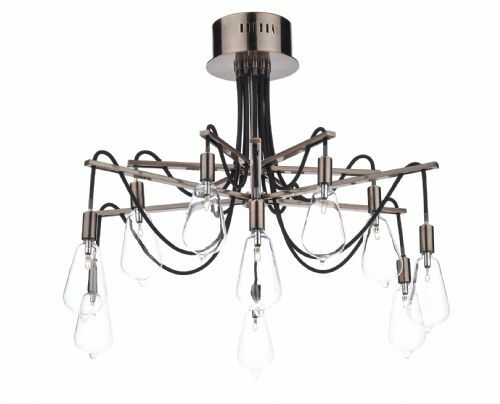 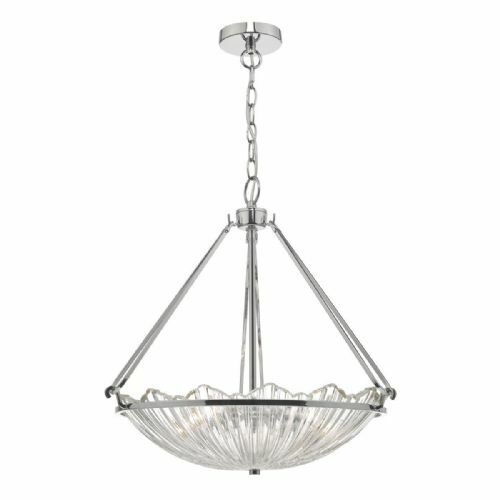 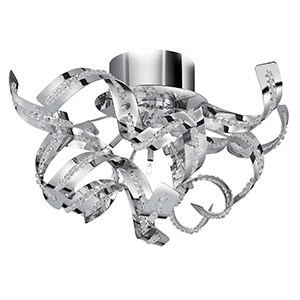 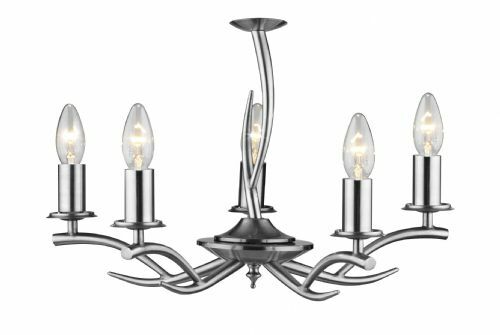 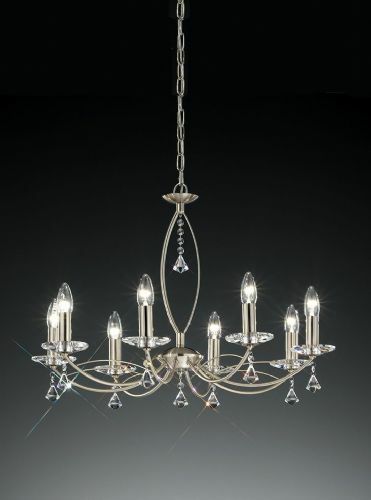 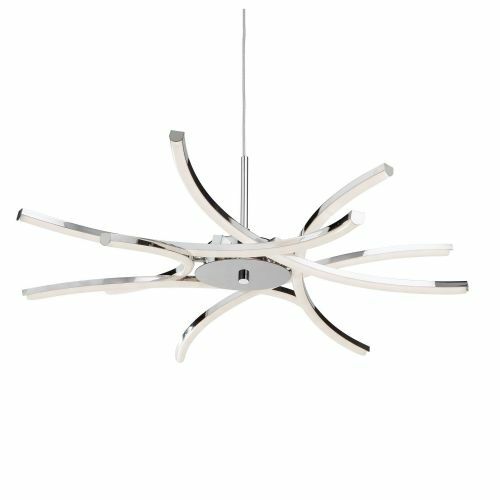 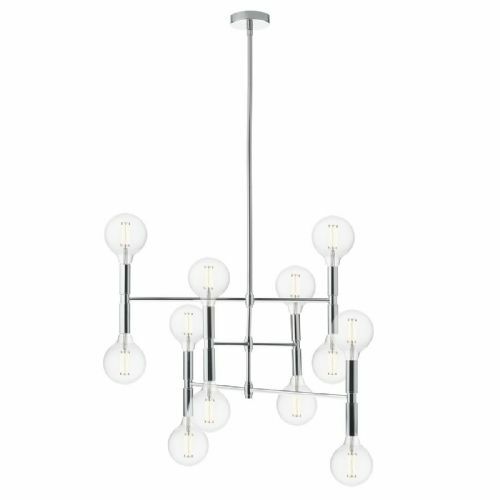 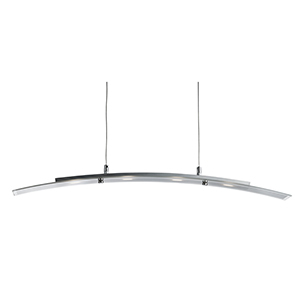 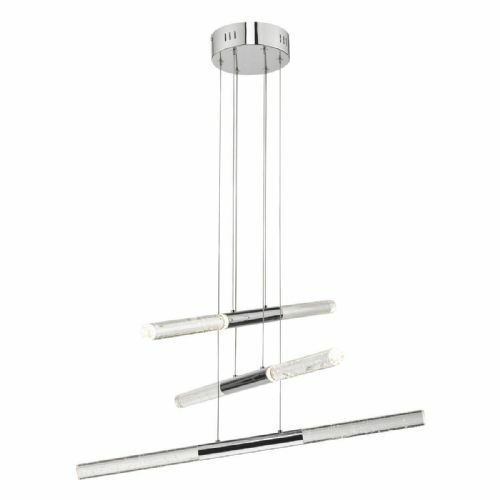 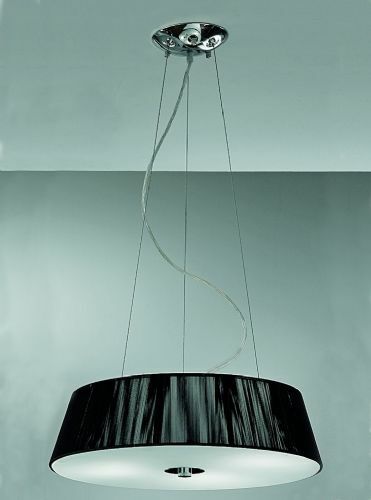 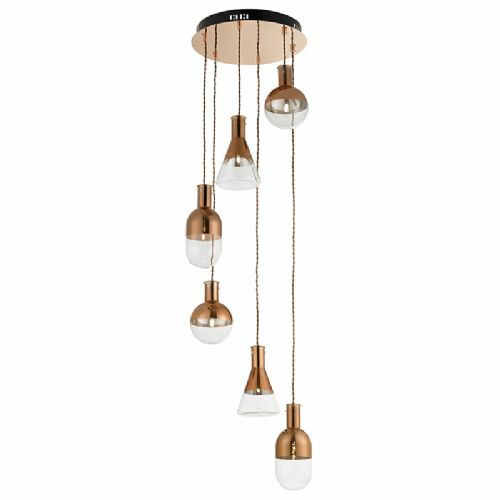 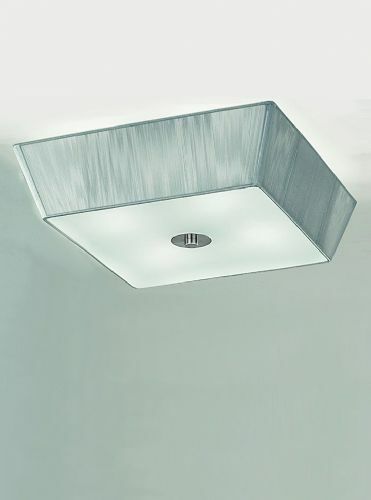 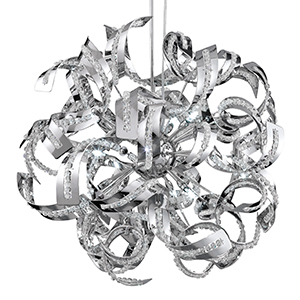 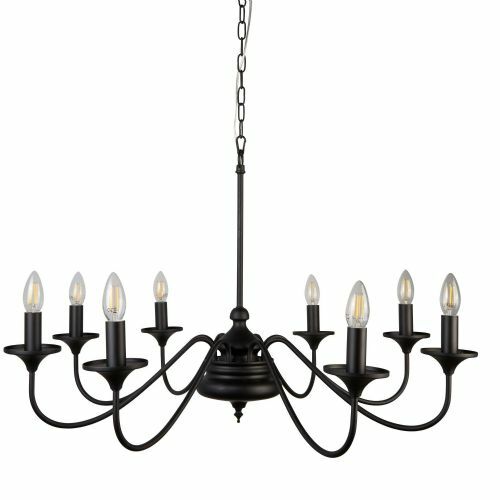 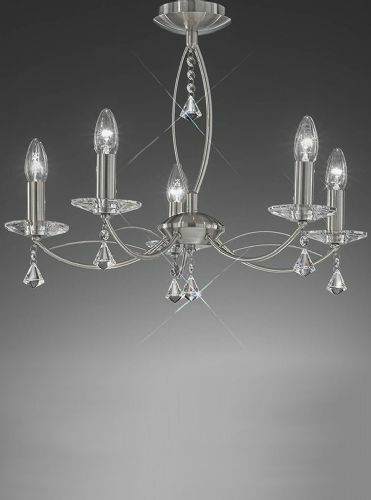 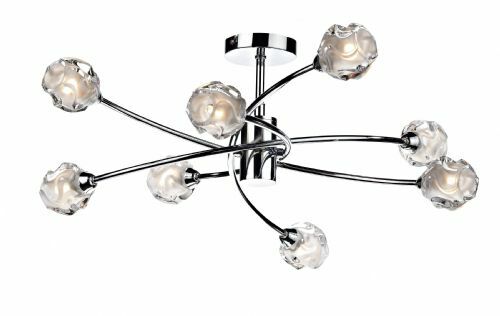 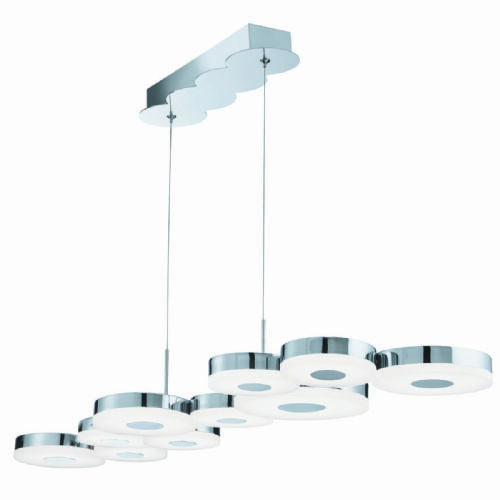 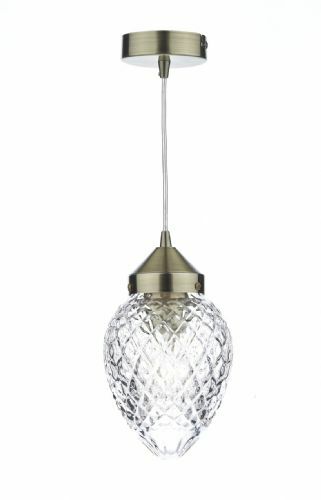 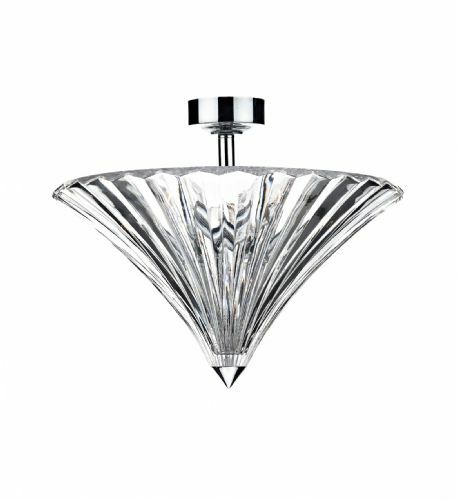 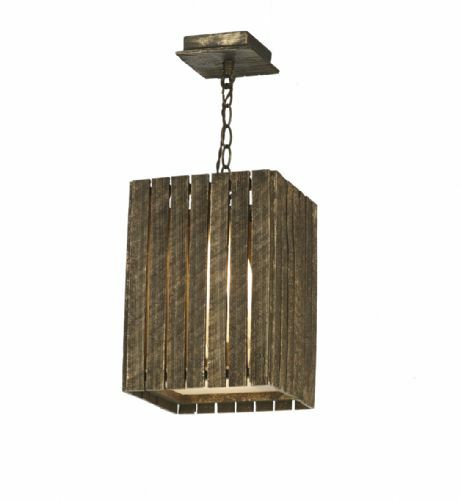 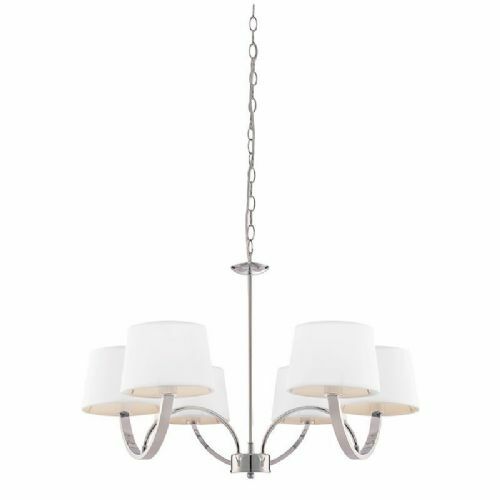 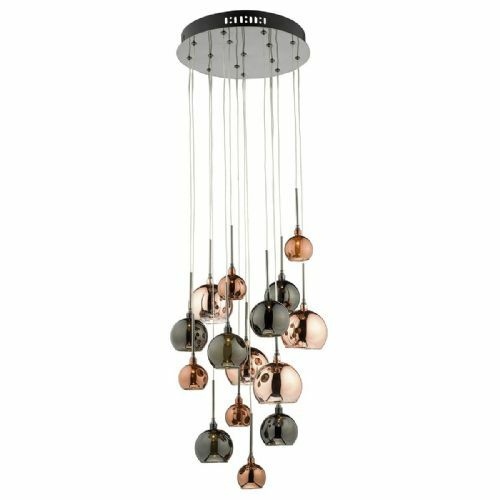 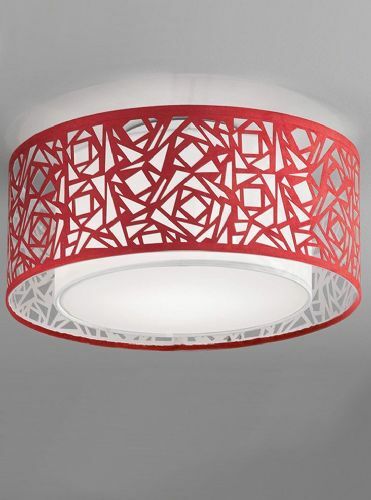 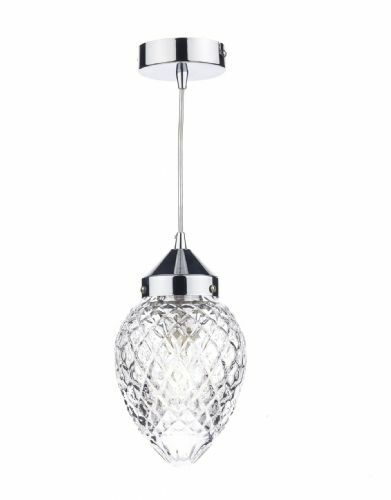 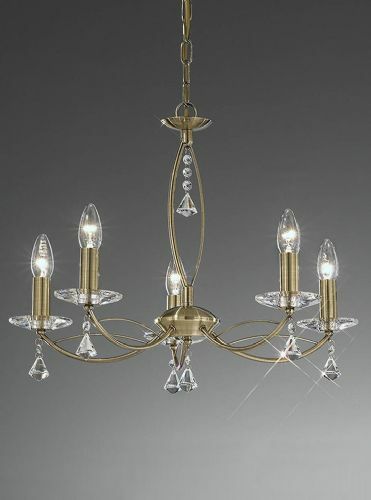 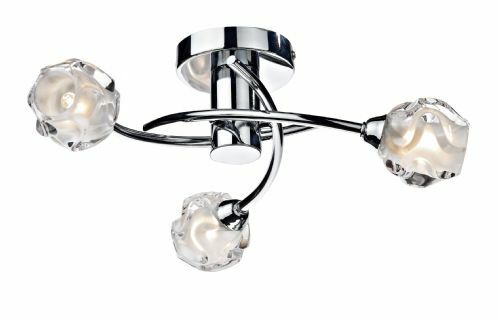 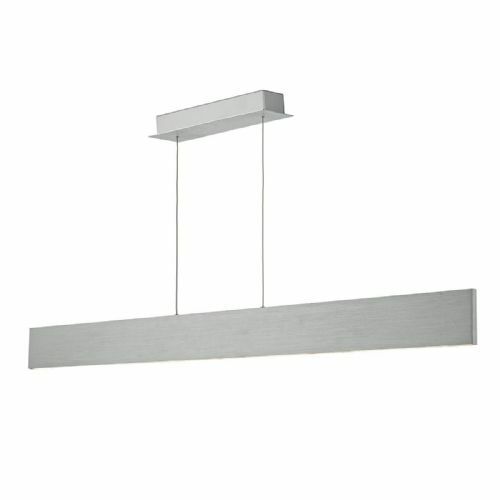 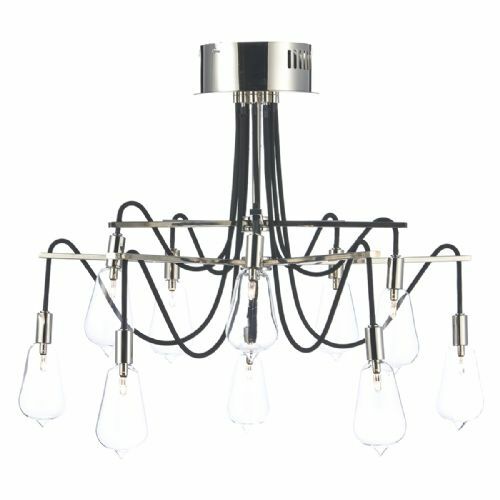 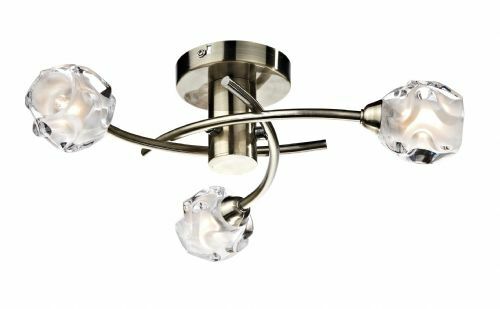 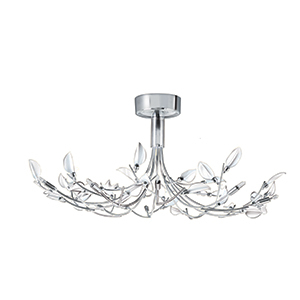 On this page you will find our range of Class 2 ceiling lights. 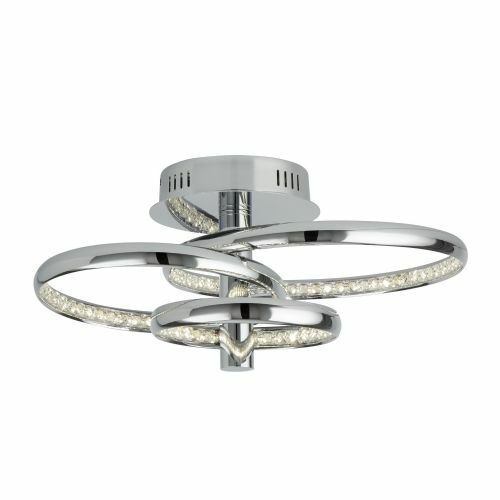 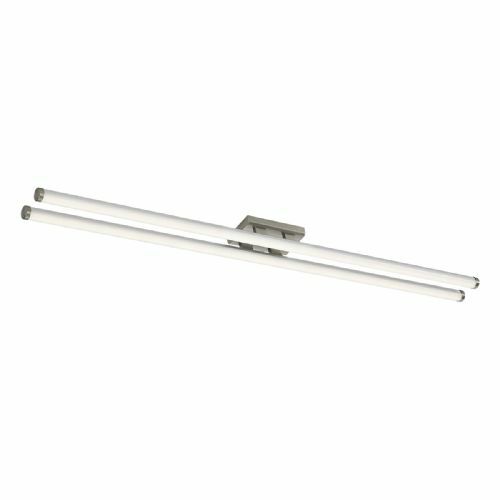 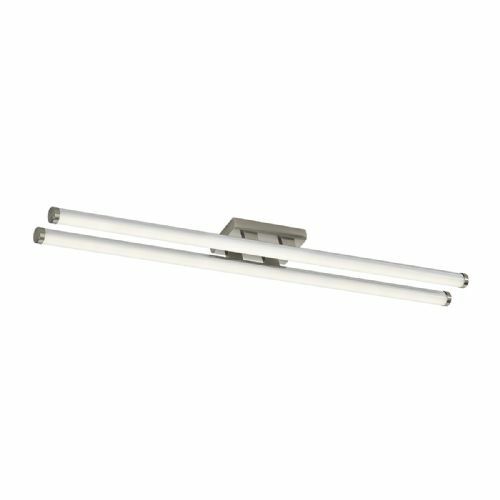 Our double insulated ceiling light range has been carefully selected to ensure each model doesnt require an earth connection and that the quality of each light is as high as possible. 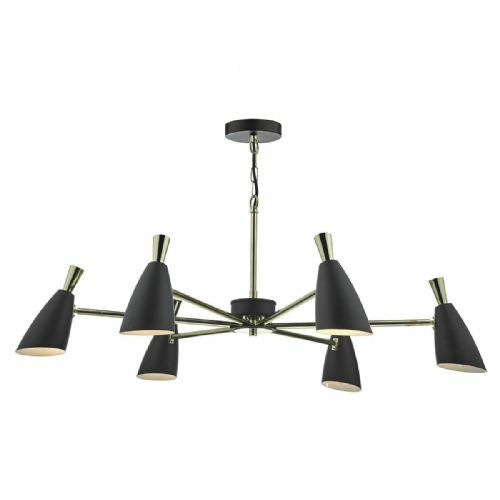 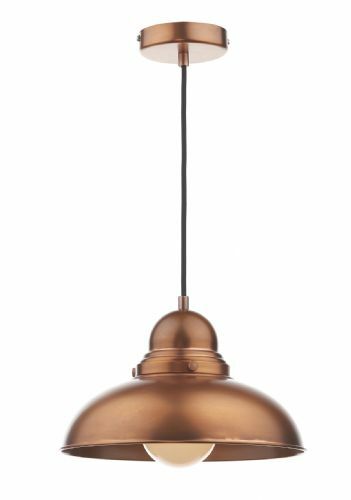 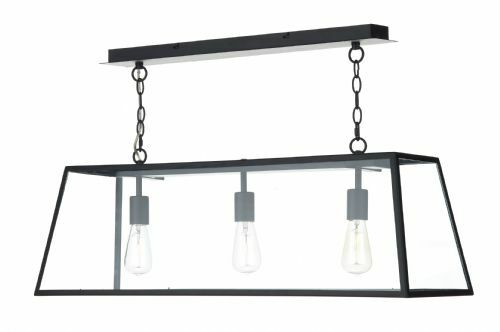 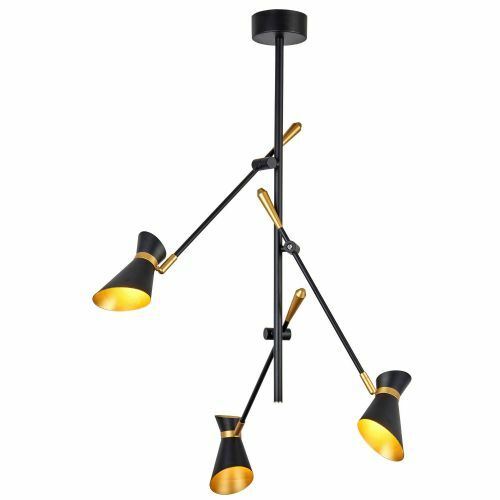 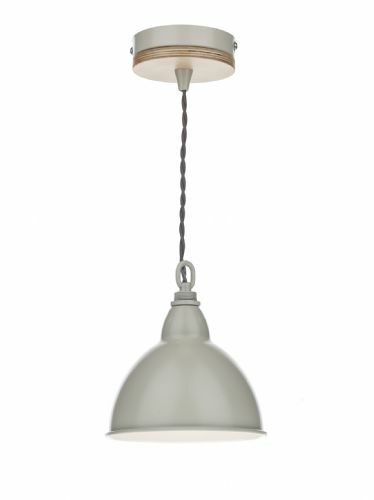 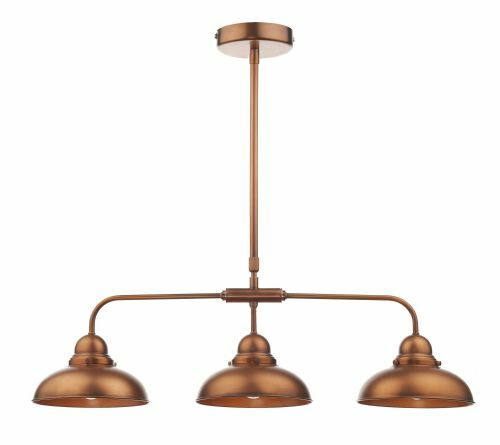 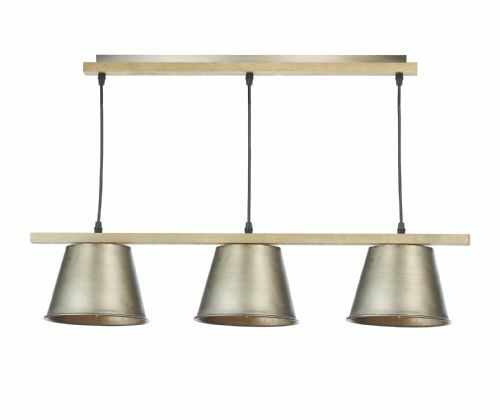 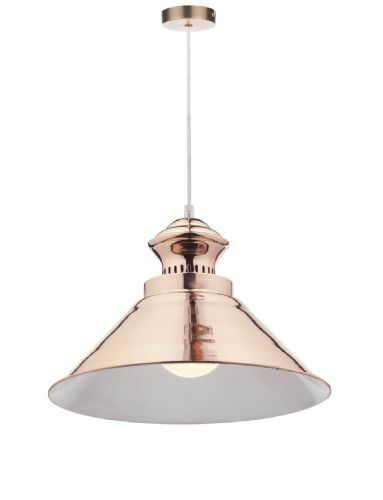 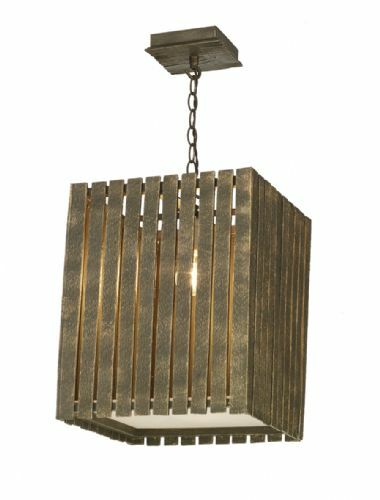 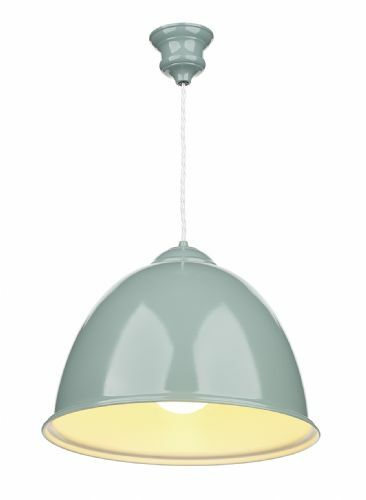 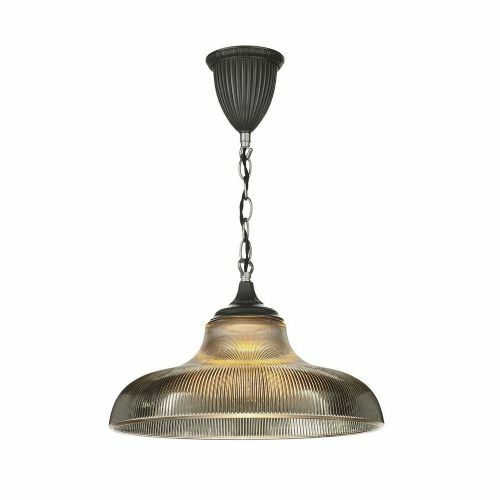 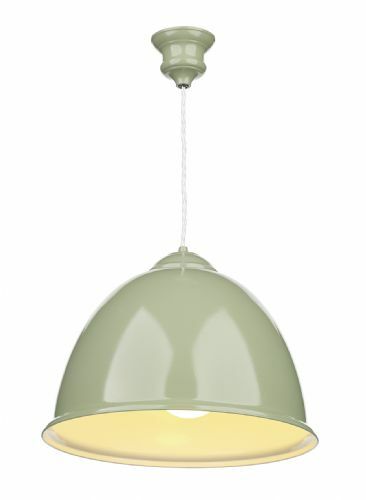 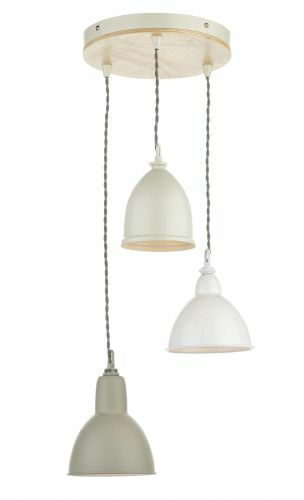 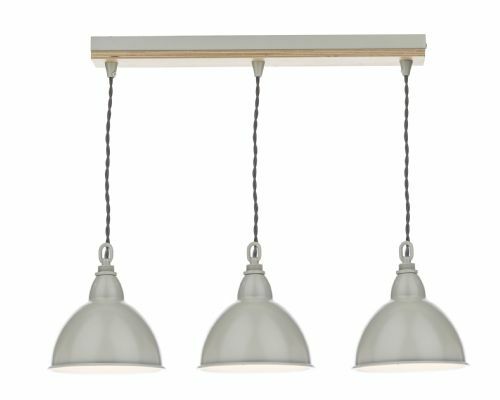 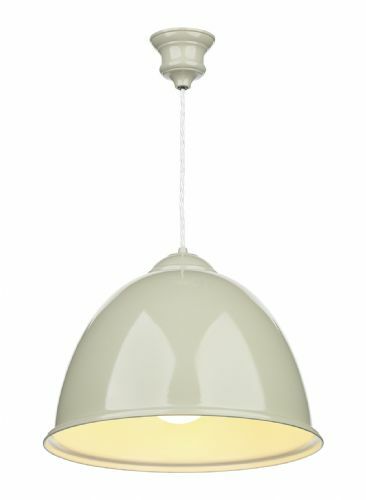 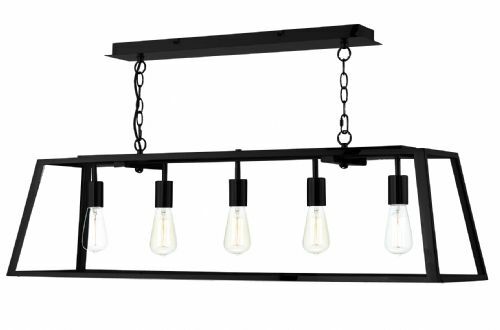 The range includes both contemporary and traditional class 2 ceiling lights in a variety of colours and finishes. 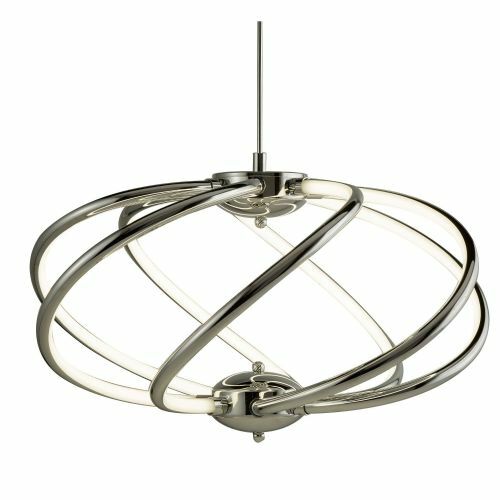 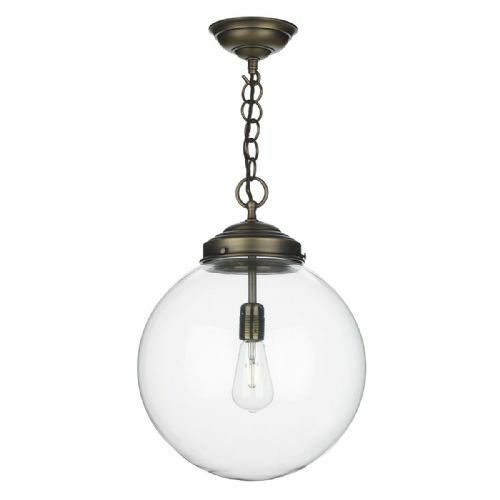 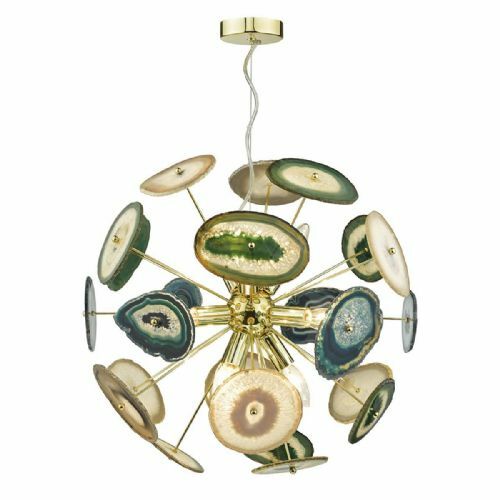 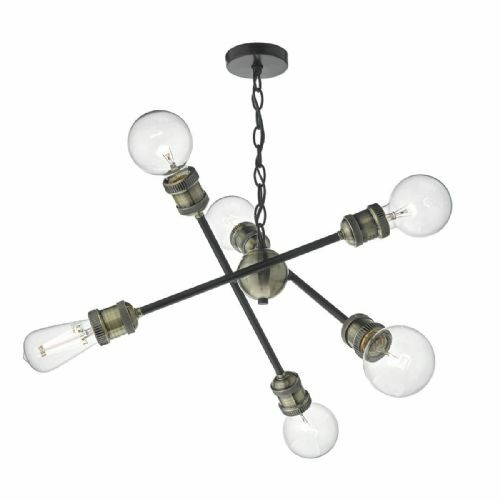 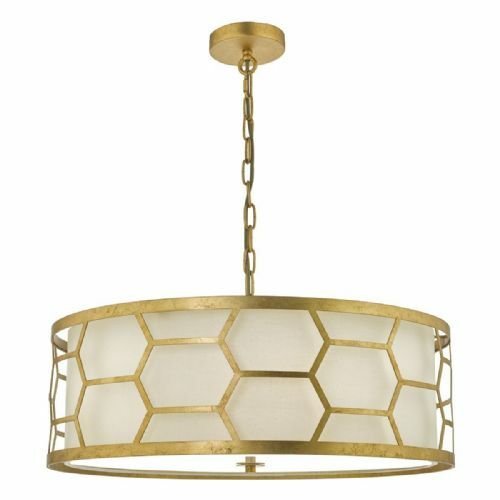 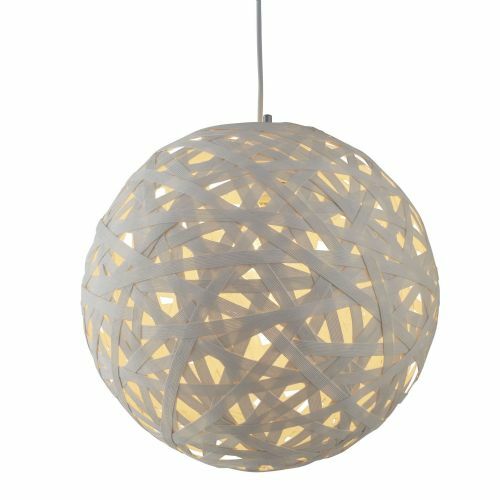 If you need a ceiling light and dont have an earth in your lighting circuit then this is the perfect place to start.